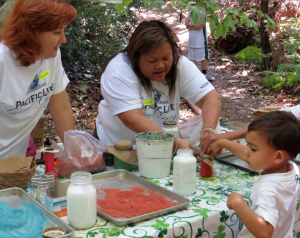 Sign up to volunteer at our Spring Faire fundraiser on May 6, 2018! Fill out the form HERE. 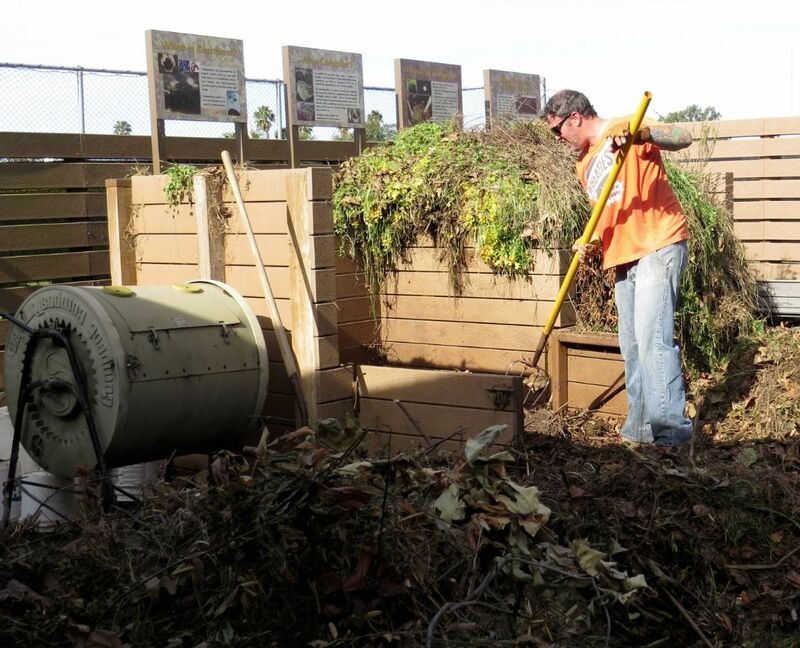 Grounds volunteers are needed to help weed, plant, maintain the trails and pick-up litter. Groups of adults that would like to schedule a volunteer day to work out on the grounds should contact our Horticulture Manager. 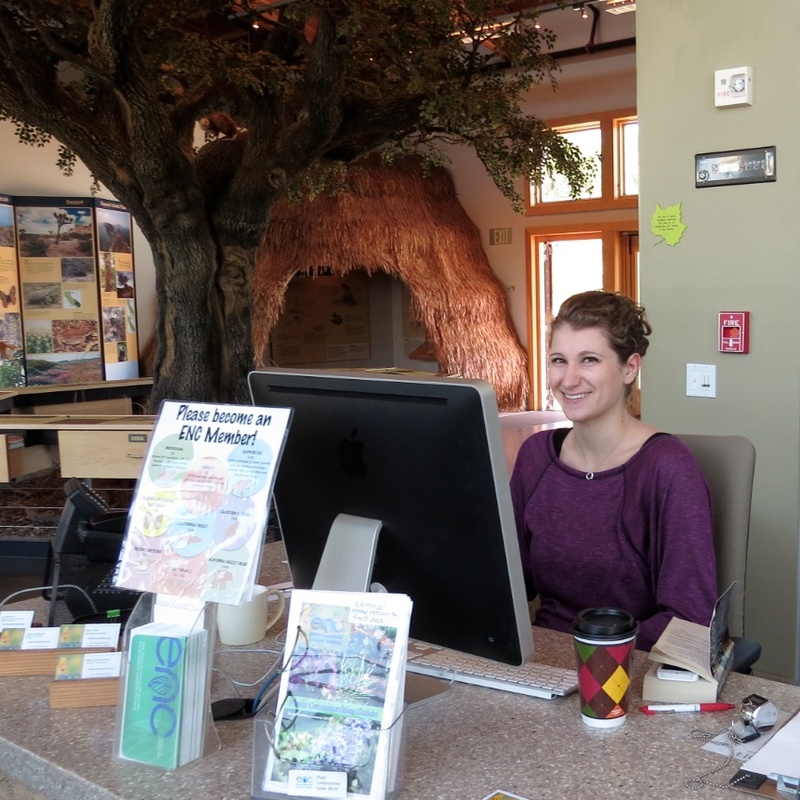 Volunteer Hours: Weekends 8AM – 12PM, 12PM – 4PM. Weekday docents are also needed (8AM to 12:30 and 12:30 – 5PM). Interested in spending time helping out at the Environmental Nature Center? Museum Docents staff the front desk, greet visitors, and provide information at the ENC’s state-of-the-art learning facility. Training will cover frequently asked questions, emergency info, and ENC policies and procedures. Join our team! Commit to volunteering one day a week or just one day a month! Come one come all! How to get started? Read the Museum Docent Manual and watch the ENC Presentation. Fill out and sign the last page for the manual, and return it to the ENC. Once we receive it we will contact you to arrange additional training. Volunteer Hours: Saturdays & Sundays, May 6 – Sept. 30, 10AM – 12:30PM, 12:30PM – 3PM. Want to spend some time enjoying the butterflies in our Butterfly House, while teaching others about these important animals? Butterfly House Docents help monitor the butterfly house, greet the public, provide casual interpretation, clarify rules and answer questions. 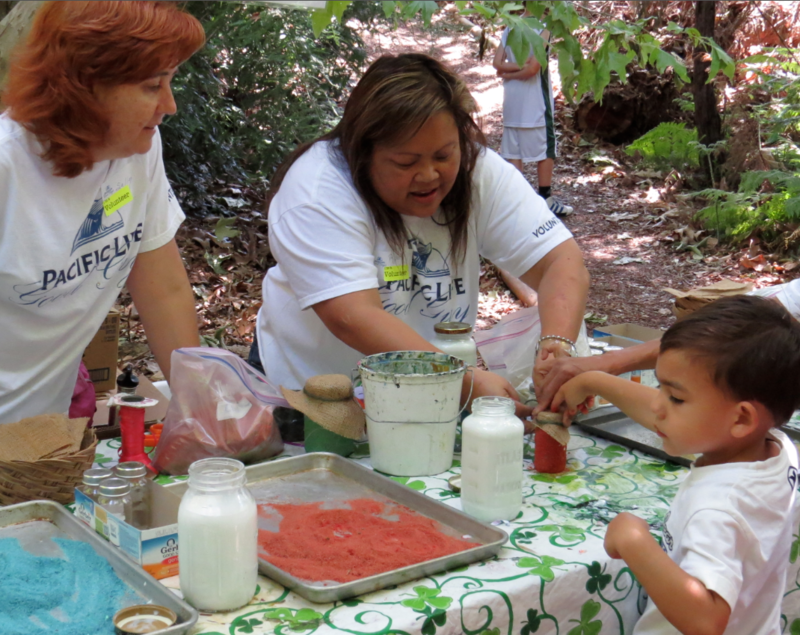 Docents commit to volunteer approximately three hours per month or more if desired, during butterfly season. 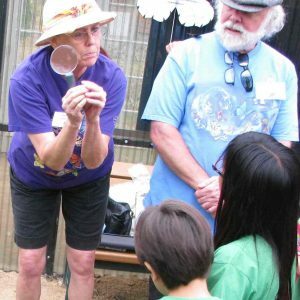 Docents must complete the Butterfly Docent training workshop, offered at the Environmental Nature Center or posses similar training or experience. Training includes an overview of frequently asked questions, a description of the host and nectar plants in the ENC’s butterfly house, and the butterflies likely to be found in the House over the coming season. Docents will view a 1.5 hour presentation, and tour the ENC’s butterfly house. Training this year is on 4/27/19 from 10-12AM. Register for training HERE. Do you have something meaningful to bring to the table? Want to add some experience to your résumé? 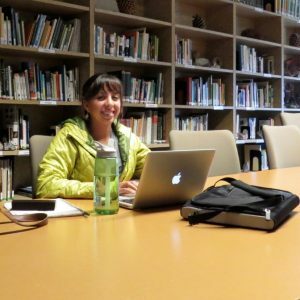 The ENC is seeking a few great Interns who are motivated “self starters.” Like most non-profits, we have a lot that needs to get done, and not always enough time to do it. 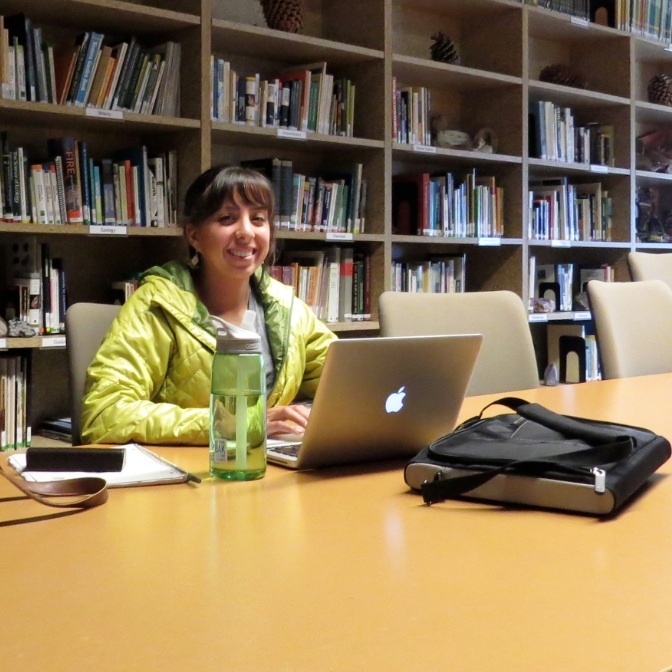 Click on the links below to learn about our opportunities, but before you do that, read this great article about interning! Please complete and return the Adult Internship Application to us, and we will call you to schedule an interview. Please note: If you are volunteering in any capacity at the ENC as a requirement of a court, probation department, judicial officer, etc., please contact Lori Whalen at 949-645-8489 ext. 103, as there is a different procedure involved.